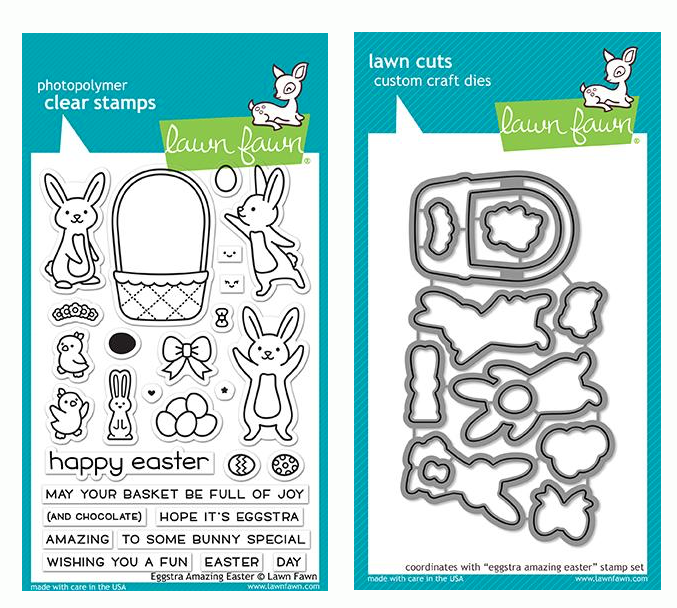 Lawn Fawn OUTSIDE IN STITCHED HEART STACKABLES Lawn Cuts LF1563 at Simon Says STAMP! 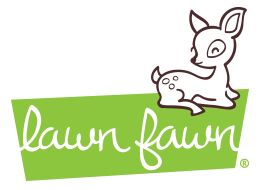 Success, Lawn Fawn OUTSIDE IN STITCHED HEART STACKABLES Lawn Cuts LF1563 has been shared! Approximate die sizes: 1x1, 2.5 x 2.25, and 3.875 x 3.5 inches.